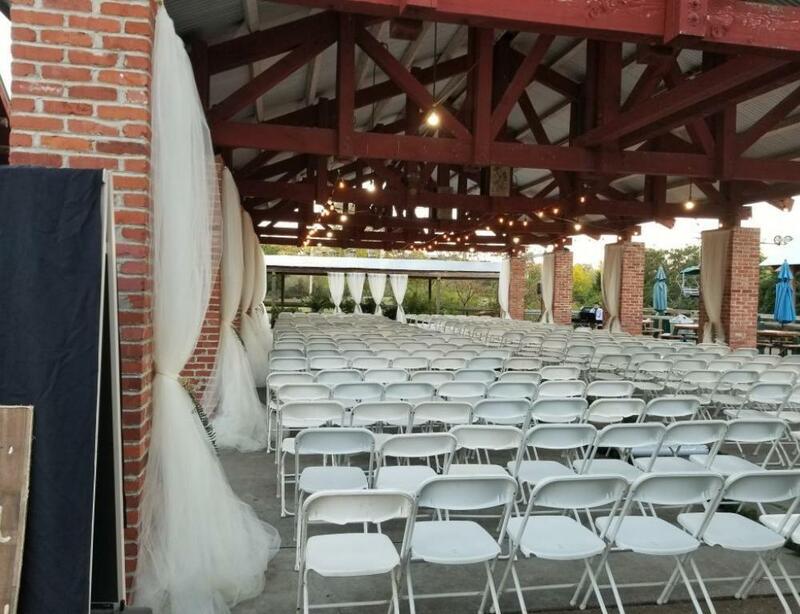 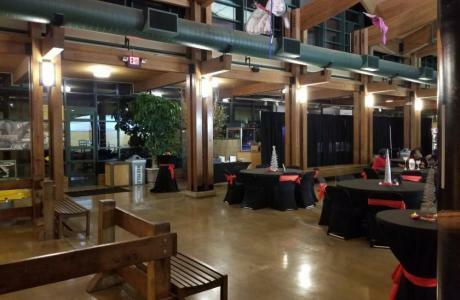 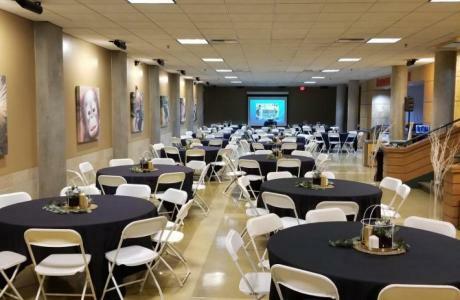 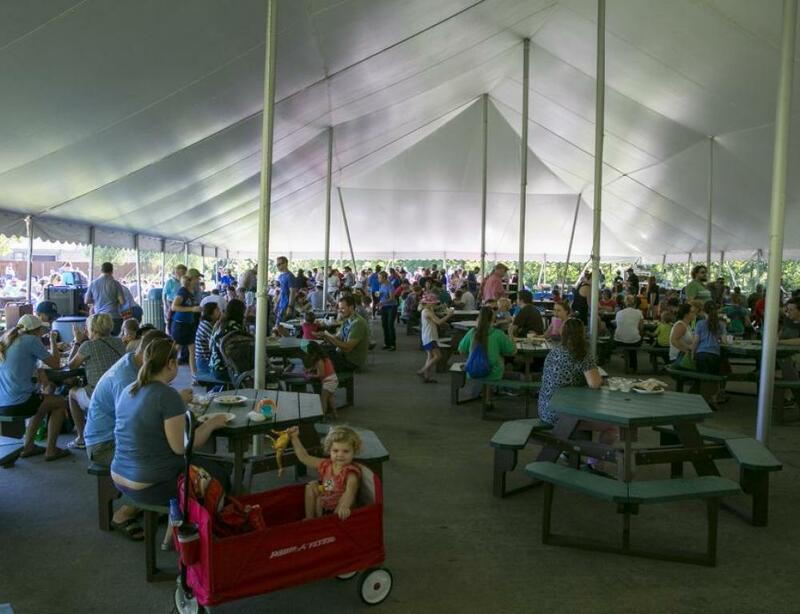 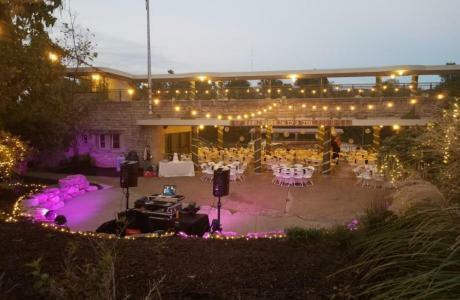 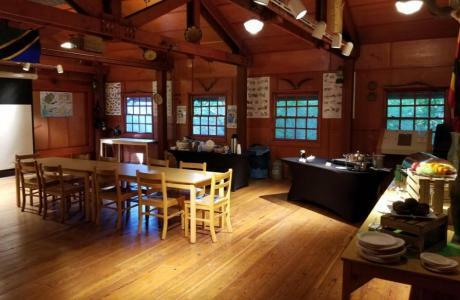 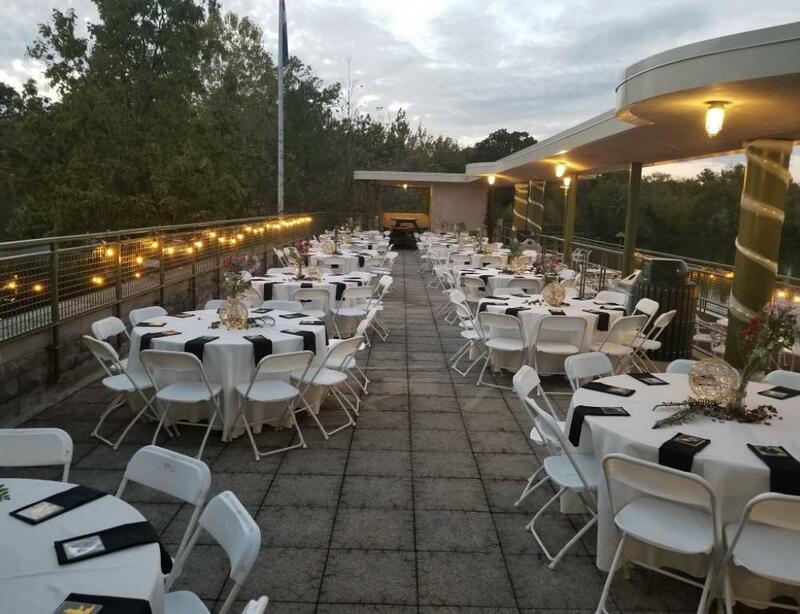 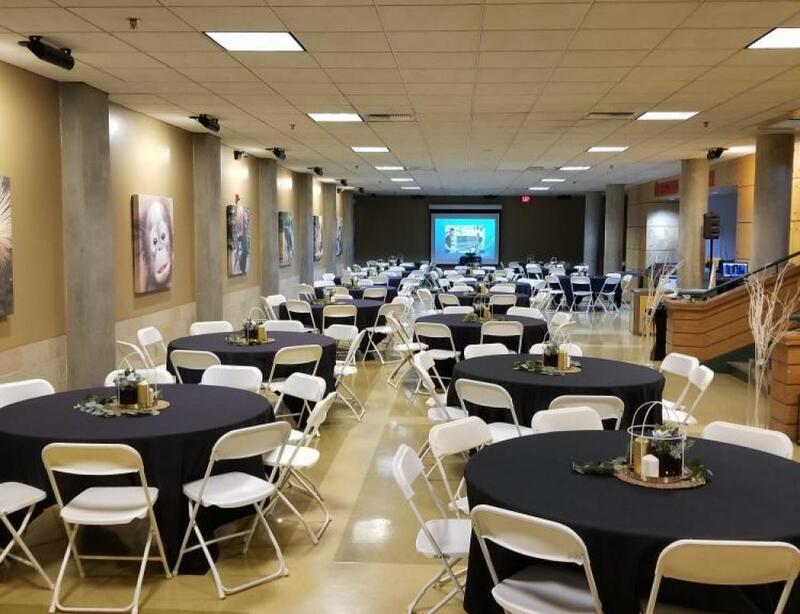 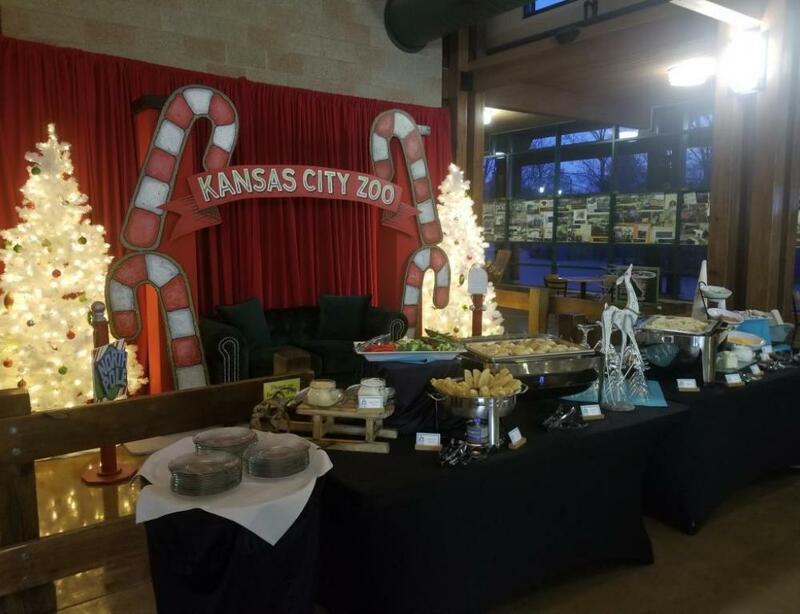 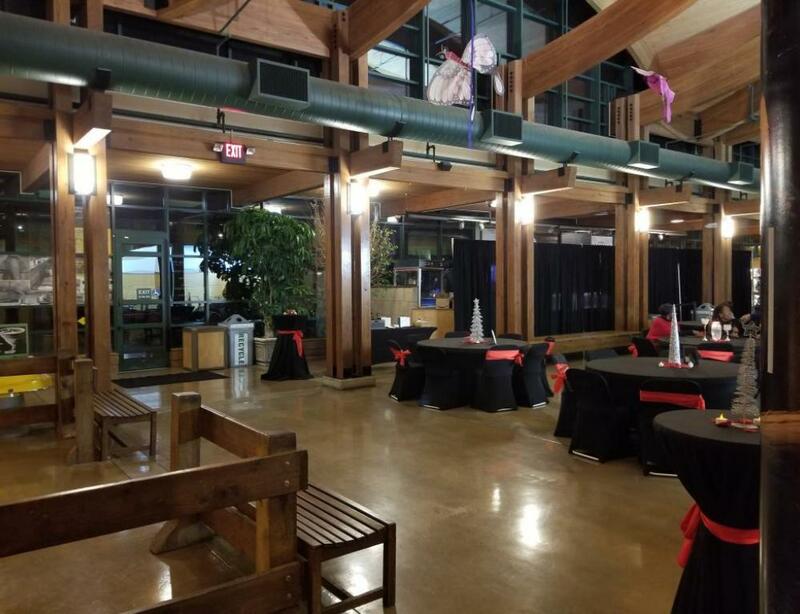 The Kansas City Zoo is a great year round option for smaller events; warmer months provide event larger opportunities with much to see and do. 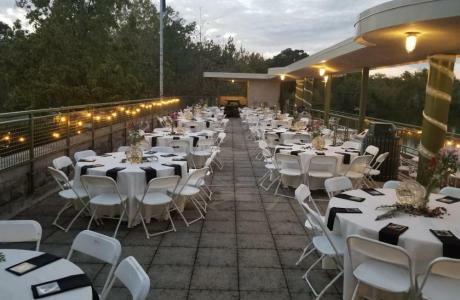 Hosting everything from corporate retreats and company picnics to weddings, anniversaries and holiday parties we offer world class hospitality in a truly unique setting. 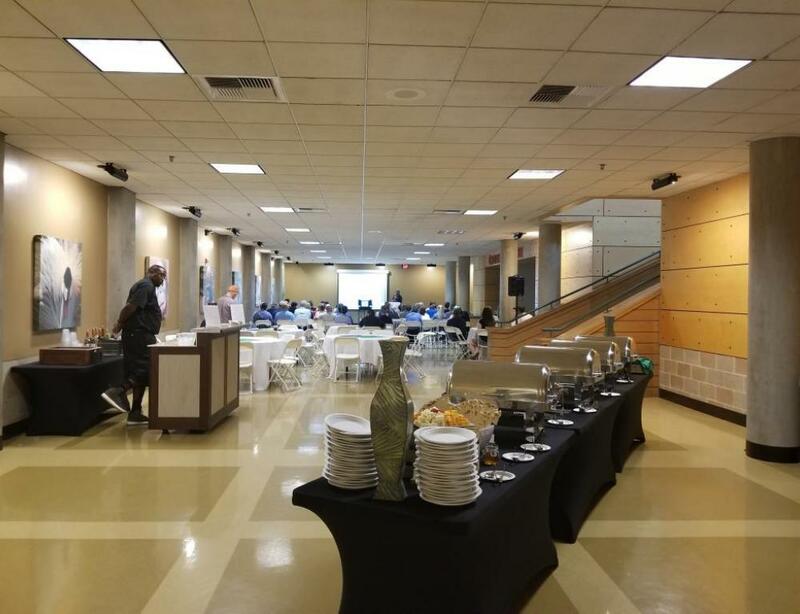 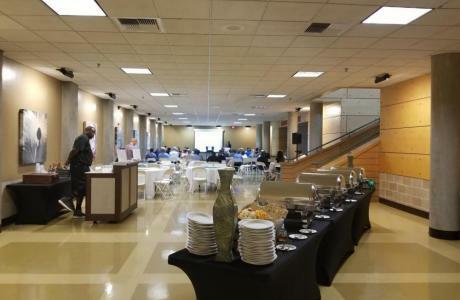 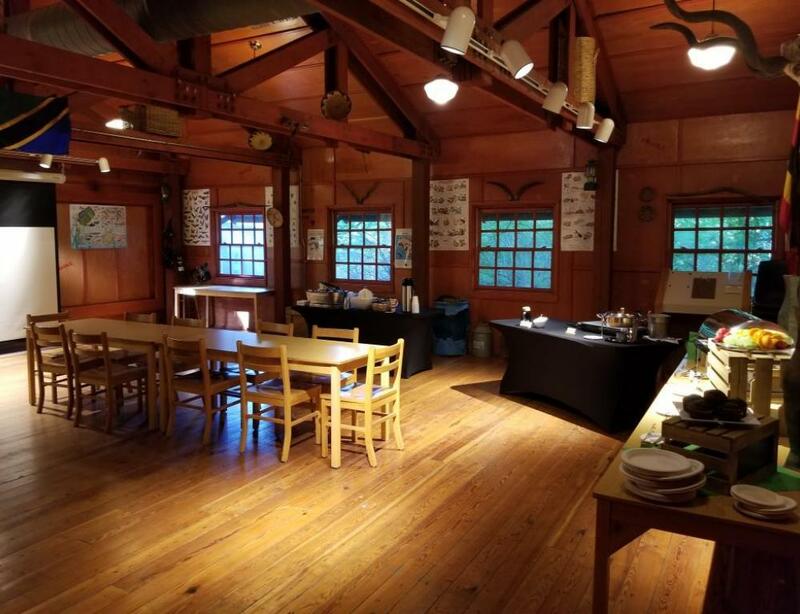 We offer four meeting spaces that will accomodate 30 or less in an intimate setting, as well as two larger spaces that offer more flexibility for your group. 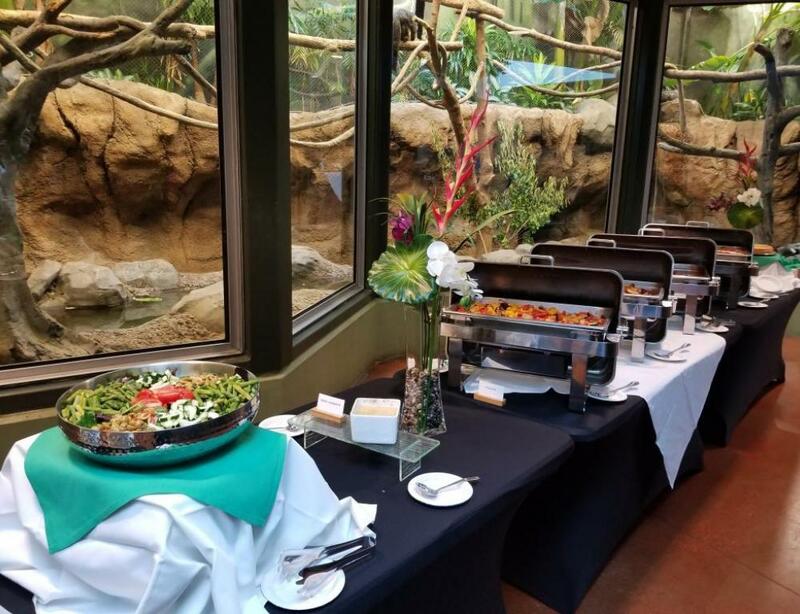 Adding on Zoo tickets is a great way to end a meeting or break-up your sessions through out the day. 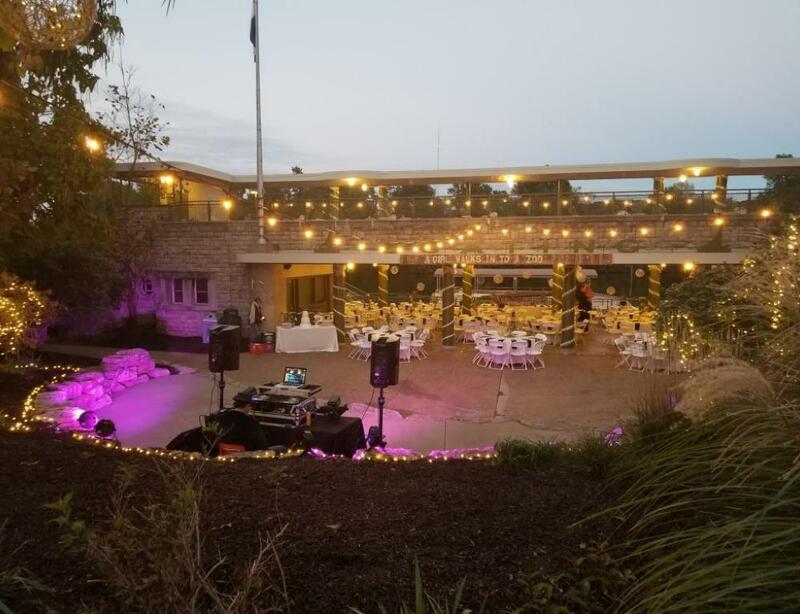 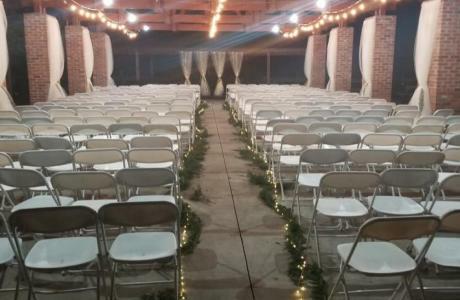 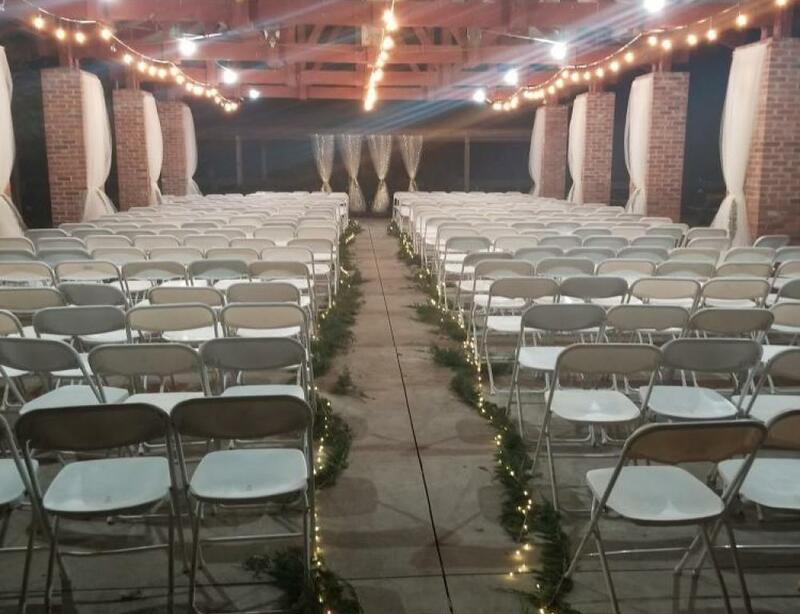 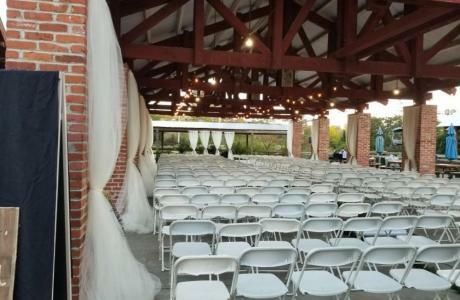 In the evening rent out one of the many attractions to host your event. 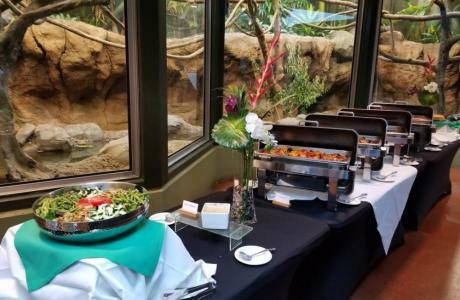 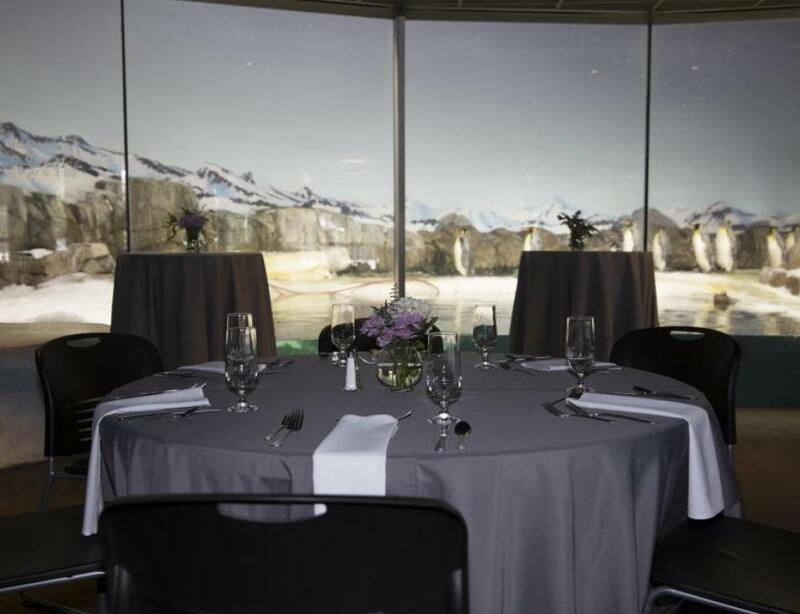 With indoor banquet seating for up to 150 offer your guest a special moment among the animals. 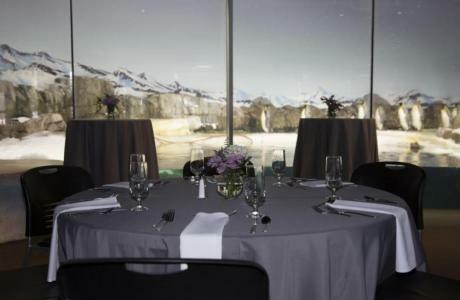 Want event more excitement add on a private tour for a backstage look that your guests are sure to remember. 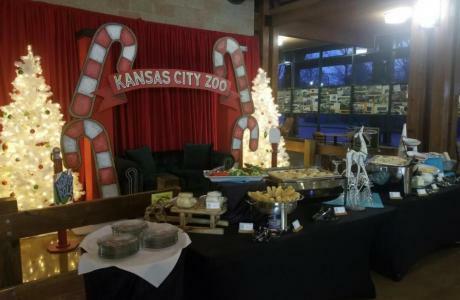 During the warmer months take advantage of all the Zoo has to offer. 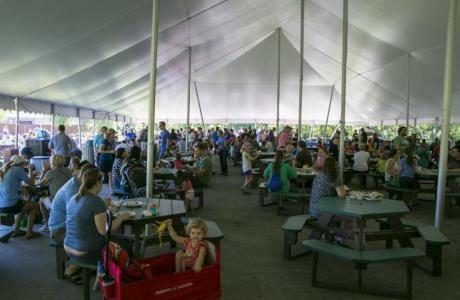 Book a picnic during the day or keep a portion of the zoo open late to entertain your guests.